Dreams do come true when you travel, especially when you book one of these luxury escapes. While the world is filled with accommodations there are some that take hospitality and luxury to new levels. From a historic New York tower to an isolated retreat in Patagonia, here are four amazing hotels that are sure to inspire wanderlust. 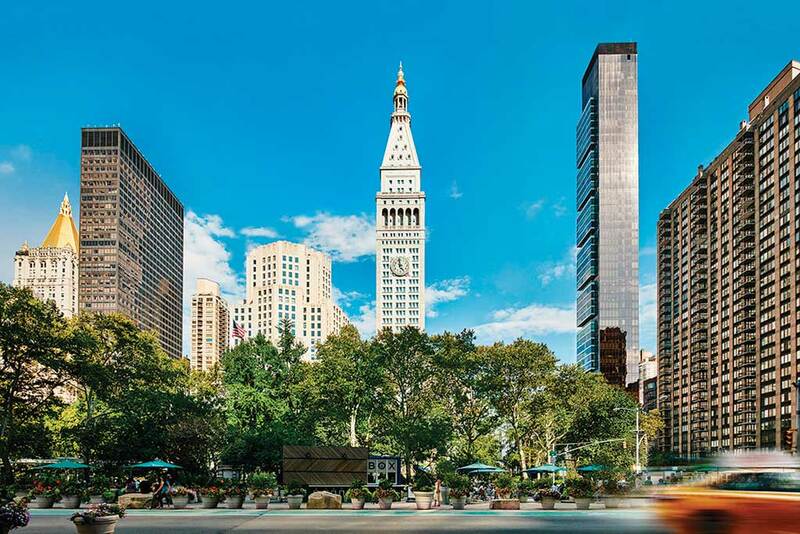 Spend your holidays or business trip at one of the hottest new properties in New York City — The New York EDITION. The former Metropolitan Life Insurance Company’s headquarters has been completely transformed by the high style of hotelier Ian Schrager. This five-star boutique hotel features a tranquil spa on the 36th floor that lets visitors customize their experience. 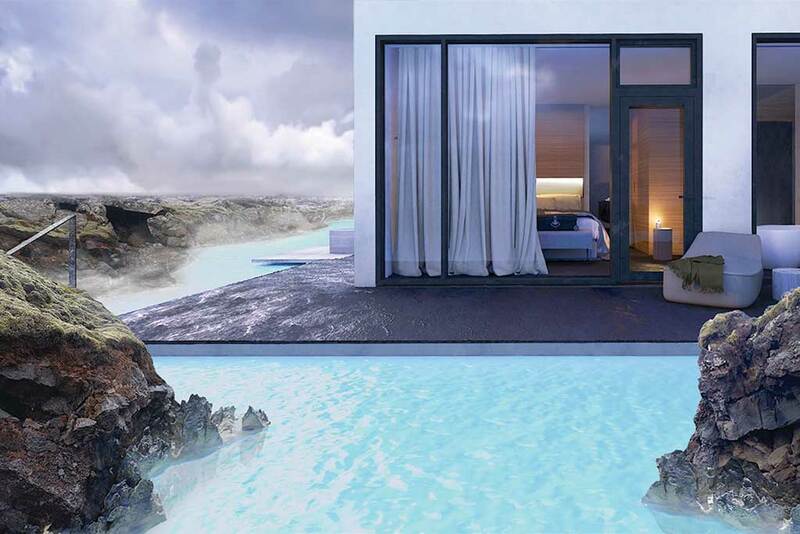 Now you can stay in a hotel that highlights the surreal beauty surrounding the Blue Lagoon in Iceland. The Retreat welcomes guests to become one with nature at this one-of-a-kind hotel located between Keflavik International Airport and Reykjavík. During your stay, you’ll be greeted by a personal host who can organize everything from spa treatments to adventures in the surrounding area. Guests will also get unlimited access to the Blue Lagoon, where the thermal waters entice visitors year round. Relax further in one of the 62 suites that have floor-to-ceiling windows that provide views of the incredible natural landscape. 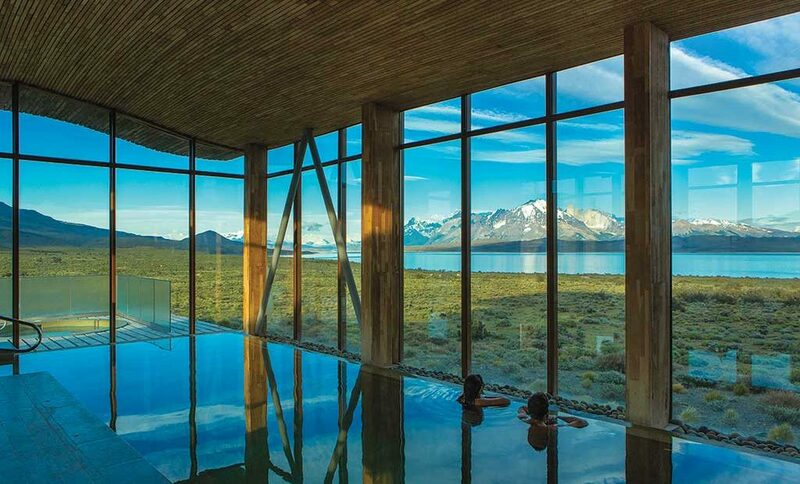 Adventurers looking for a touch of luxury mixed with a once-in-a-lifetime location will feel right at home at Tierra Patagonia. 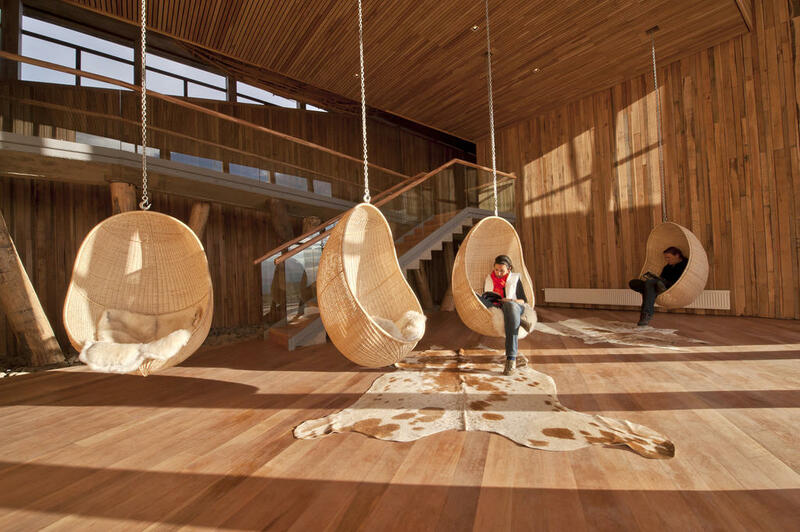 This hotel is located in Chilean Patagonia in the southernmost part of South America on the edge of Torres del Paine National Park and UNESCO Biosphere Reserve. All rooms allow nature to remain the star with 180-degree views. During the day, admire the legendary Paine Massif, one of the most photographed landmarks of the region, and at night watch the moon rise over Lake Sarmiento. Meet with the hotel’s excursion concierge who will organize anything from easy hikes to more extreme glacial excursions. 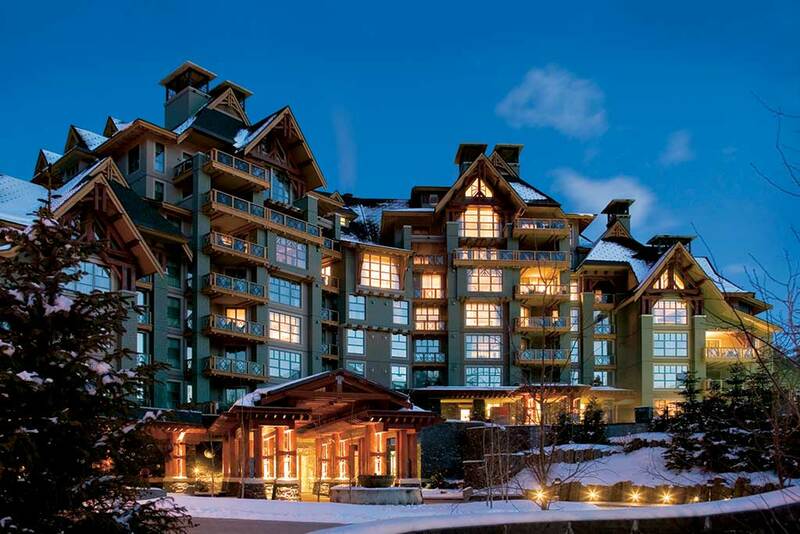 Located at the base of Blackcomb Mountain, in one of North America’s most popular winter sports destinations, is the Four Seasons Resort, Whistler , which provides pampering for the snow-set. Here, you can enjoy luxurious touches like the “Ski Package” where guests receive daily lift passes for two adults, a personal ski concierge (where you can rent equipment and have your gear cleaned and waxed), shuttle service, and daily wine and hot chocolate.